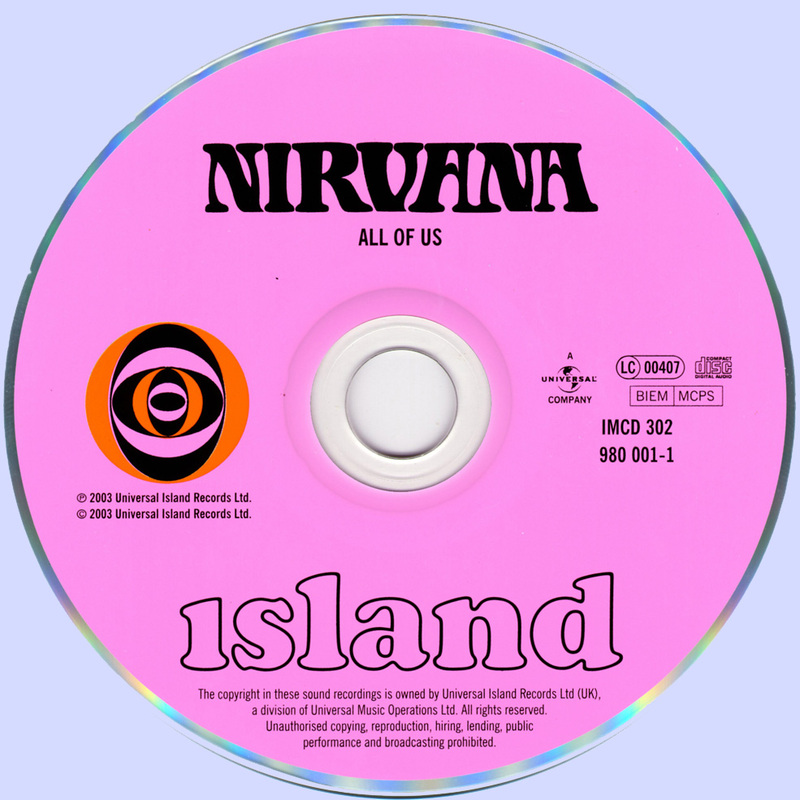 The UK Nirvana consisted of writers Patrick Campbell-Lyons and George Alex Spyropoulos, and together they released three albums under the 'Nirvana' name. 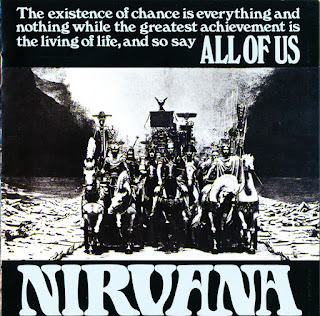 Their second album 'All of Us' was their strongest in terms of commercial success and musical consistency, opening with the psychedelic classic 'Rainbow Chaser', with its swirly 'phased' production and beautifuly innocent lyrics. This was Nirvana's only hit single reaching no. 34. Next on the album is the excellent 'Tiny Goddess', a catchy gentle song full of sweeping orchestration and drops of harpsichord. This led into the 'The Touchables (All of Us)' which was the theme song from the film. Now forgotten, 'The Touchables' was a typical English film of the 'swinging' 60's, similar to other films of the period such as 'Here We Go Round The Mulberry Bush'. The catchy psychedelic pop comes thick and fast after this with songs like 'Melanie Blue', the bouncy 'Girl in the Park' and the eccentric 'Frankie the Great', the late 60's production by Chris Blackwell being perfect. After their third album 'To Markos III' the group split. Like so many excellent bands of the time (The Misunderstood being the prime example), they never achieved the success they deserved, and they have since been overshadowed by Cobain's Nirvana. 'All of Us' is a beautiful late 60's psychedelic-pop album, full of eccentric English imagery and catchy songs, definately an unsung classic. All Songs written by Patrick Campbell-Lyons, Alex Spyropolous. Thanks for the 'other' Nirvana! Thanks for posting this CD...in 2003 I was in Midnight Records in New York City and the owner recommended I buy this CD...I did not buy it back then, so it's nice to have it now for free !